© AFD Imaging. All rights reserved. 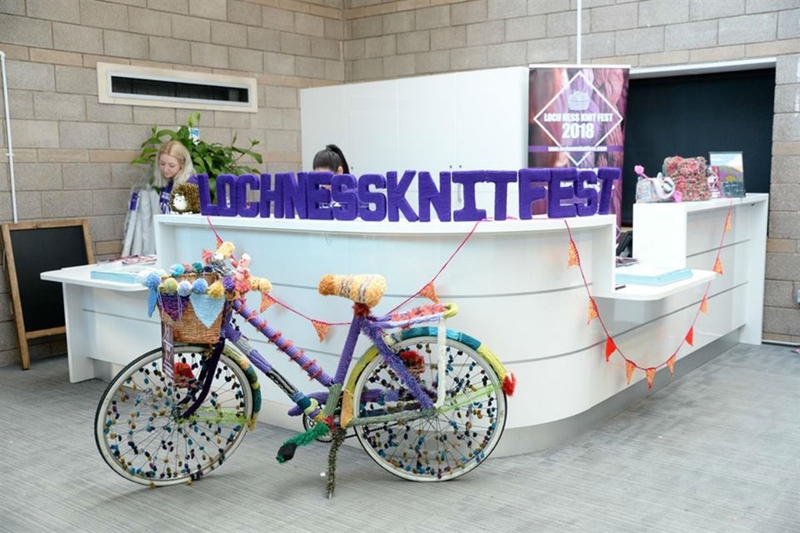 Knitting festival in the heart of the Scottish Highlands, featuring workshops, talks, presentations, fashion shows, marketplace, local musicians and much more. Head north this October and enjoy a packed festival full of knitting wonder! 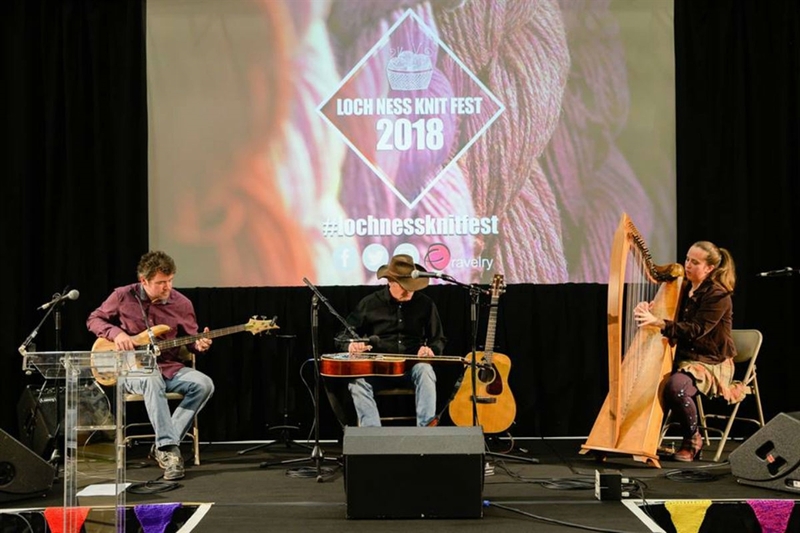 Loch Ness Knit Fest pulls on the rich cultural crafting tradition of the Highlands, Scotland and welcomes guests with signature Highland hospitality. 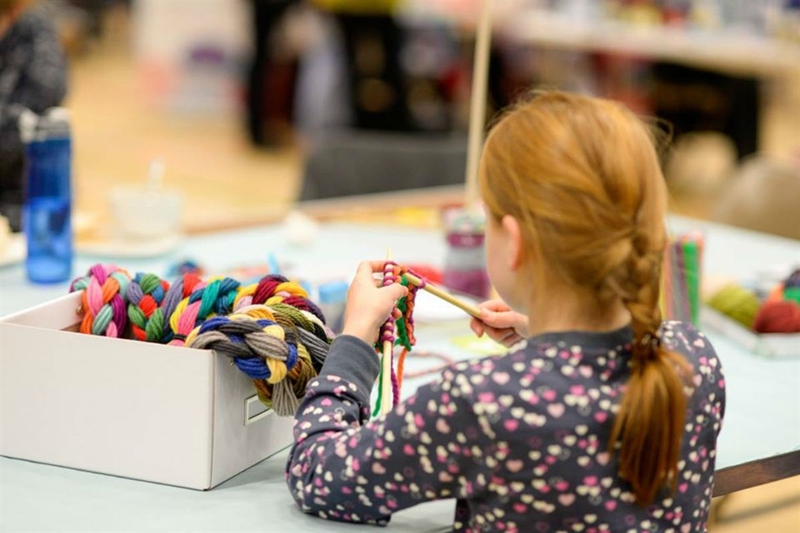 The Knit Fest Hub is home marketplace, knit and natter lounge, main stage programme full of Scottish entertainment, workshops and presentations; there really is something for all the family. Whether you’re looking to pick up a new skill, join in on the Knitting Cruise along Loch Ness, attend the Highland Ceilidh and Highland Feast, experience the local musicians performing live, get top tips from the fashion show or to meet fellow knitting enthusiasts - Loch Ness Knit Fest is the place to be. © AFD Imaging. All rights reserved. © AFD Imaging. All rights reserved. © AFD Imaging. All rights reserved. © AFD Imaging. All rights reserved.